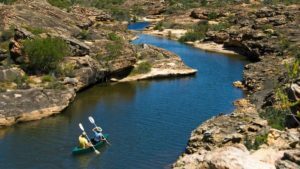 Small conferences, teambuilding events and executive getaways are one way of getting to some of South Africa’s beautiful locations and hideouts. An exciting choice of exclusive and upmarket venues are available for such getaways, including safaris, eco escapes, beach stays, luxury rail adventures, golf challenges, and more. 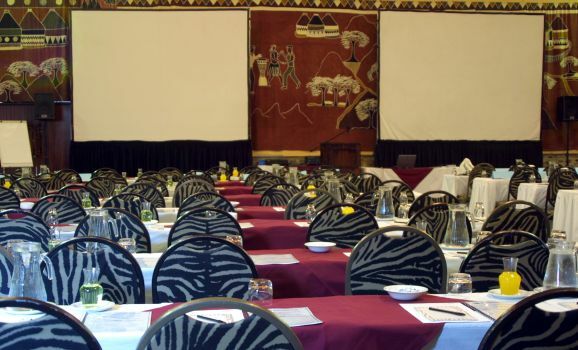 Zulu Nyala Country Manor is a great bet for conferencing near Joburg, because it gives you the feel of being deep in the country whilst being within easy distance of the city. 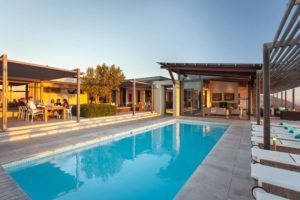 It’s set on a 13 acre country estate in Chartwell, close to Sandton, Pretoria and major airports, and accommodates groups ranging from 50 to 350. The Diamond Events Centre is large enough for grand gala events, with more compact venues available for smaller gartherings. 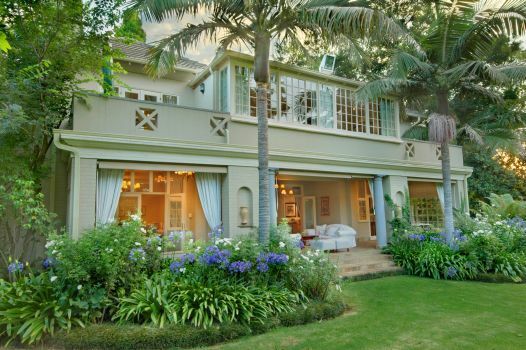 For something small and very, very stylish in the suburbs of Johannesburg itself, 10 2nd Avenue Houghton Estate is a wonderful find. Groups of between 10 and 32 will find this a beautifully tranquil and impeccably staffed five-star establishment. Meet in a very private setting on this magnificent estate. 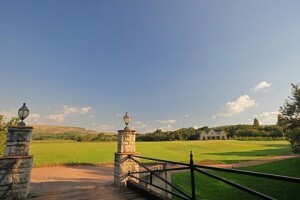 Or head out to the serene Magaliesberg countryside. 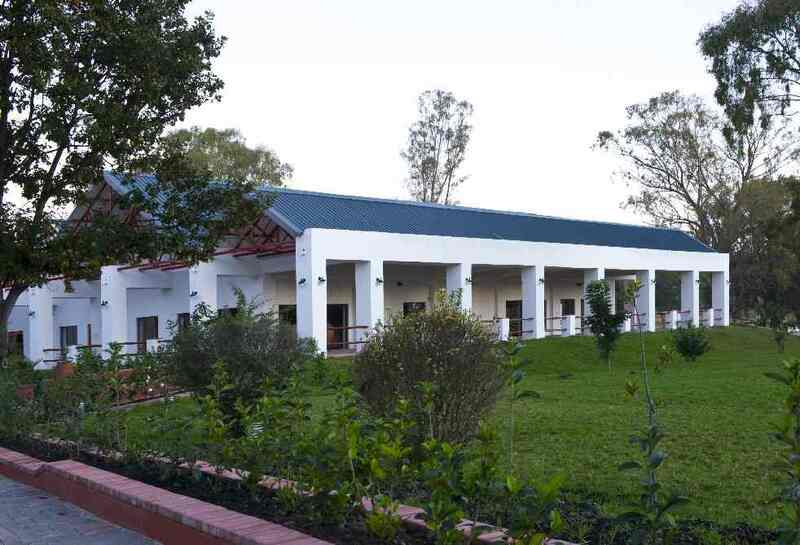 Valley Lodge has 8 conference venues of varying sizes and configurations, 76 rooms for overnight stays, and plenty of space outdoors for teambuilding. De Hoek is a sumptuous five-star executive choice in Magaliesberg, with an exquisite Garden Pavilion accommodating 30, the Foundation Room suitable for up to 60, and the intimate Capstone and Cornerstone Rooms ideal for around a dozen guests. 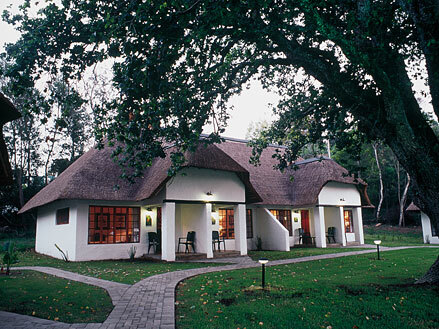 In the Muldersdrift area, Misty Hills Country Hotel, Conference Centre and Spa is a fabulous venue for groups, accommodating any number of people from 8 to 800! It sits on the edge of the Cradle of Humankind, and offers 209 stone-built rooms and suites, as well as 23 versatile conference venues, an Exhibition Centre, the well-known Carnivore Restaurant, and a spa. Paternoster is the perfect place for a small-group gathering in a tranquil coastal spot. Choose Abalone House, a gorgeously cosy boutique-style sanctuary with a chic poolside meeting room that can accommodate up to 16 people. For leg-stretches, delegates need only step across the street to touch down on white beachsands. Dine in-house at the cosy Saffron Restaurant, or taste some of the town’s variety if you’re staying for more than one night. The Arniston Spa Hotel is another coastal conference gem, positioned right beside the sea in Arniston, and a very scenic drive from Cape Town. 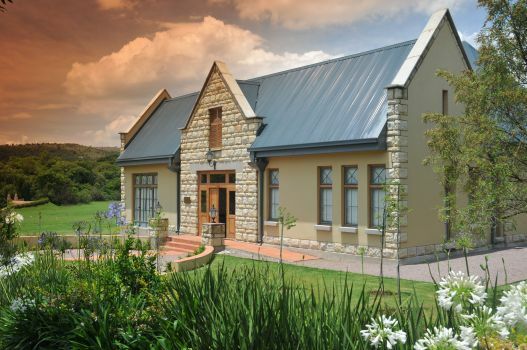 The Cellar offers a charming venue for small groups, whilst the larger Conference Suite accommodates up to 100 people. Theme dinner-evenings in the next-door-neighbour village of Kassiesbaai are a real treat! 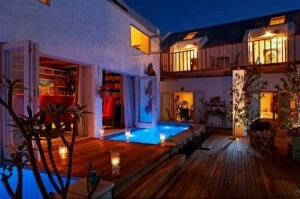 A nature getaway for execs could hardly be better than at Grootbos Private Nature Reserve near Hermanus and Gansbaai. State-of-the-art conference facilities match the magic of the environment, which offers guided fynbos excursions, forest trails, coastal adventures, boat tours, horse trails and more. In the Winelands, choose Lanzerac Hotel & Spa in Stellenbosch – an old-timer of great distinction with conferencing for up to 120 and an amazing spa, plus wine tastings on site, or Mont Rochelle Hotel & Mountain Vineyards on the vine-combed fringe of Franschhoek – perfect for a small and very chic 10-delegate event. In Cape Town, superb conferencing is offered on the Atlantic Seaboard at The Twelve Apostles Hotel & Spa. The hotel has a hiking trail on its grounds on the lower skirt of the mountainside, and picnics in this wonderful setting can be requested as one daytime meal option. The hotel also has its own cosy cinema – a wonderful after-hours diversion without stepping out of the hotel. Knysna Hollow Country Estate is a good choice on the Garden Route. The are 79 rooms for overnight delegates, and the natural abundance of this beautiful region is on the doorstep. To top it all, there’s nothing like a top-of-the-range safari for key executives. Or better still, a safari / golf challenge combo on Big Five territory! Ask us for suggestions of safari getaways for companies, or venues for conferences in South Africa. Mail us or call +27 21 797-7122.